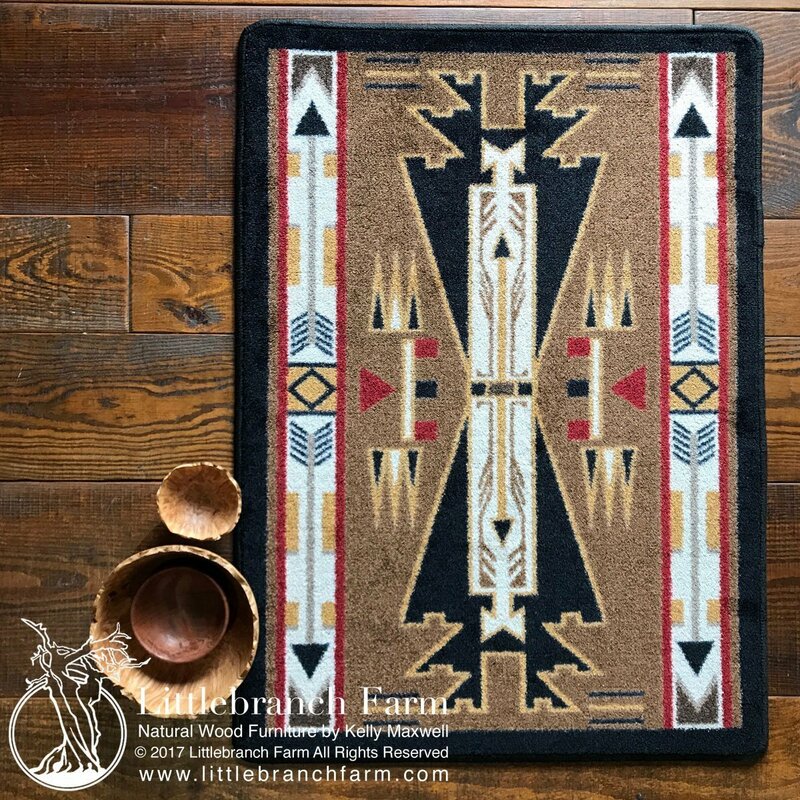 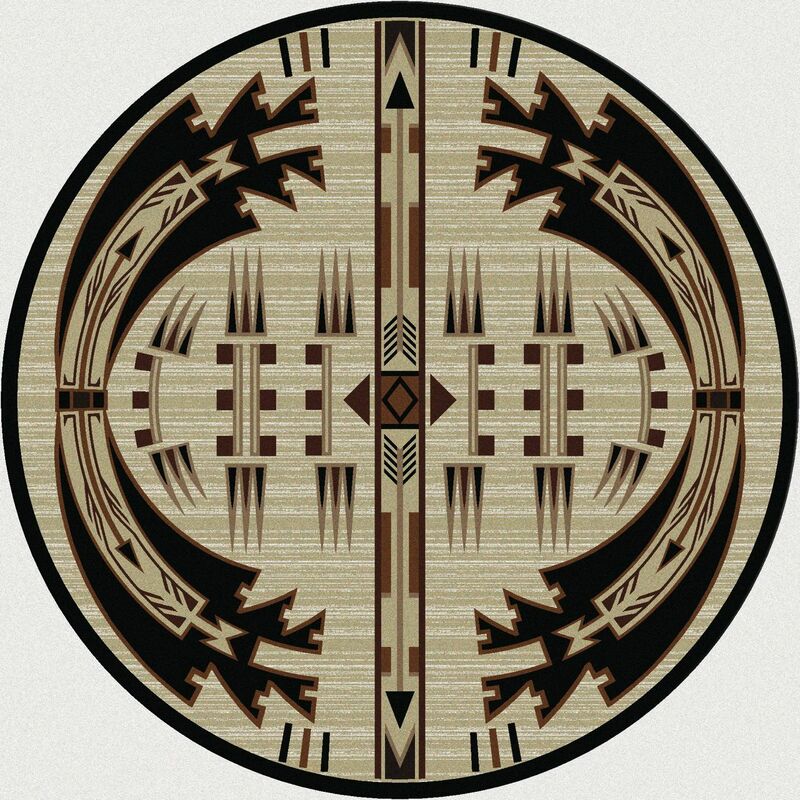 Horse Raid area rug is a southwestern design by American Dakota. 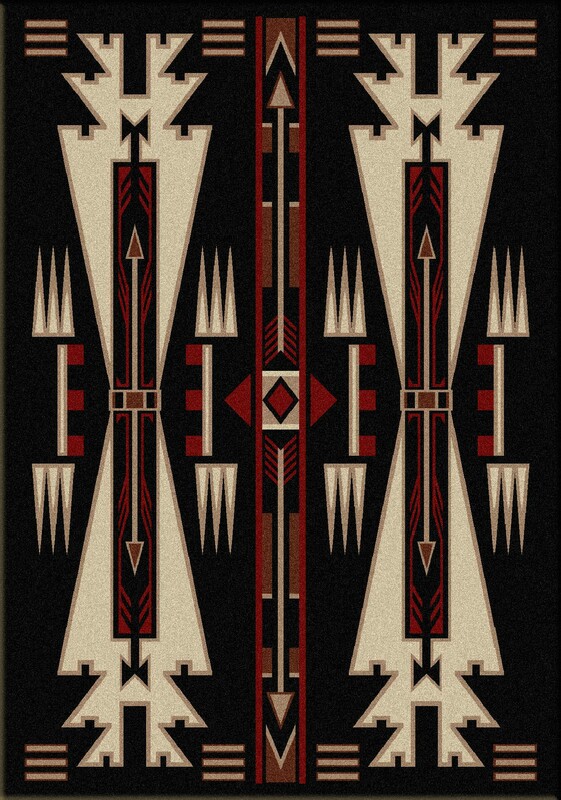 Also, this pattern is part of the Voices collection and is inspired by the heritage of the First Americans. 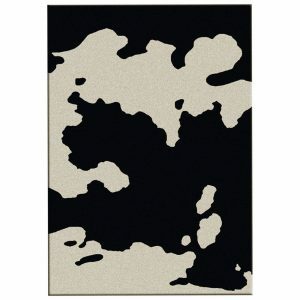 This fine area rug is not only available in 6 different sizes but 3 colors: natural, black, and brown. 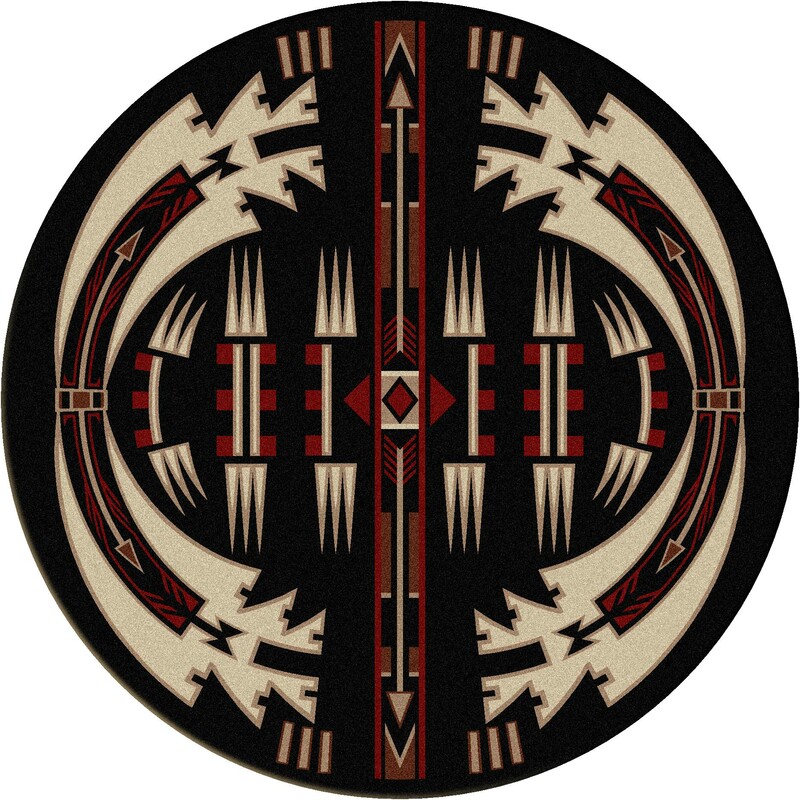 We are confident that you will find the one that fits your need. 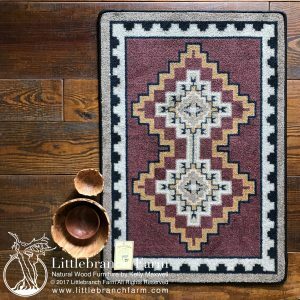 When picking an area rug, size, and color matters. 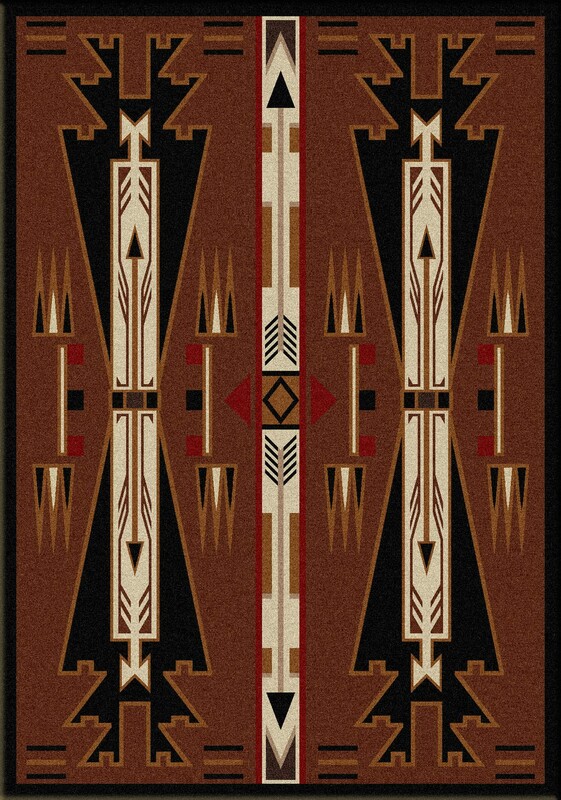 The right rug will bring the whole room together. 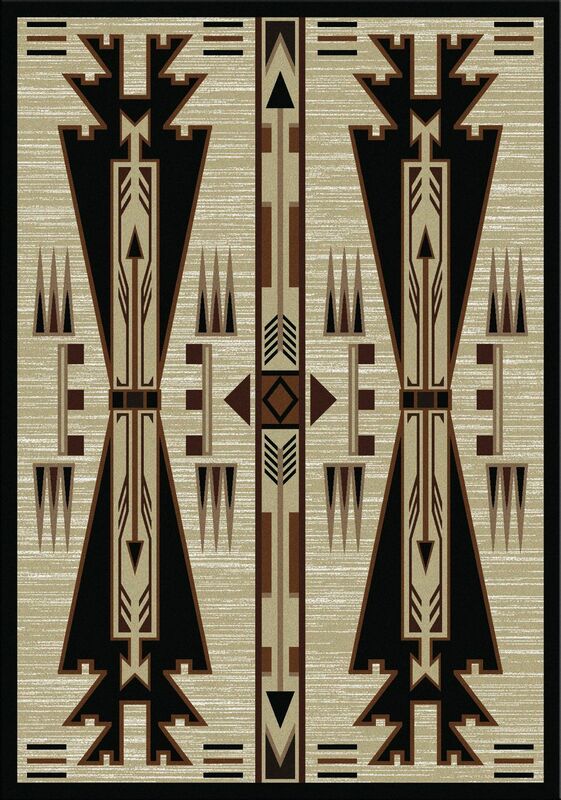 It will either tie in with the other elements and the wood furniture. 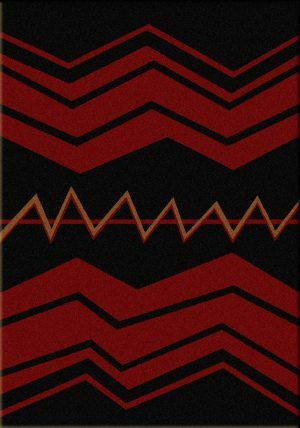 Or you can choose to add a bold statement by using a unique design or vivid color. If you keep the colors neutral, your new rug won’t throw the entire rustic home decor out of balance. 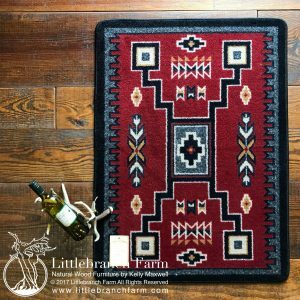 Horse raid area rug is a good option to achieve the perfect look. 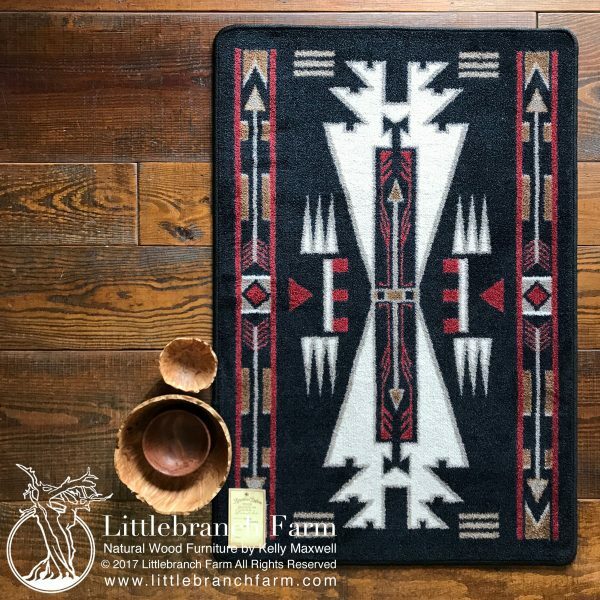 Whether your taste is eclectic or cabin decor our natural wood furniture is sure to be a home run.